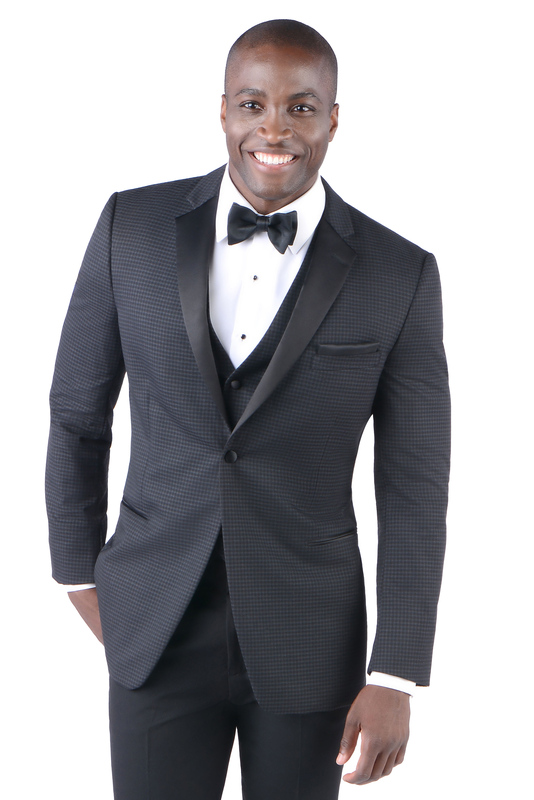 The Black and Grey Ashton by Ike Behar is a new age tuxedo with a magnificent design. With a slim fitting jacket and a pair of flat front pants made of luxe super 120’s wool, this sleek black tuxedo will charm everyone around you. 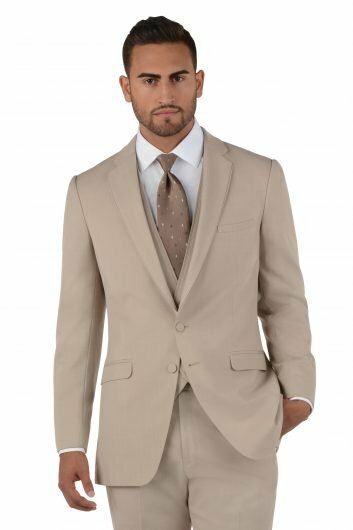 With a one button front closure, besom pockets, and a side vented back, you will be the hit at prom, homecoming, or any other special occasion. 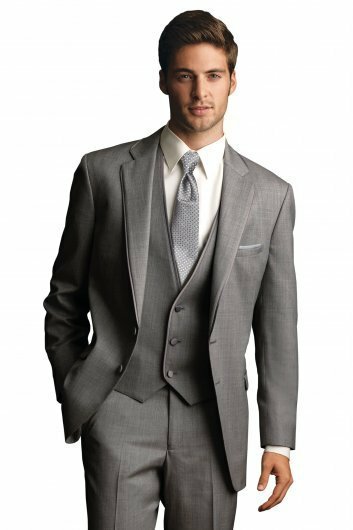 The satin notch lapel is a perfect touch for the Black and Grey Ashton by Ike Behar. 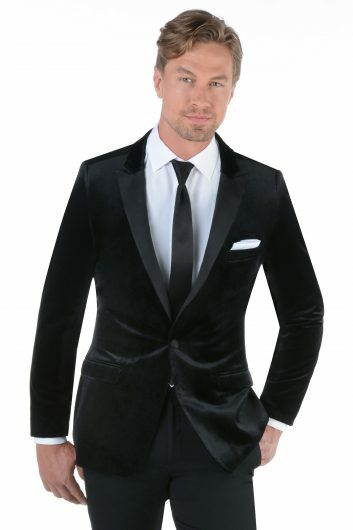 A matching vest is available for this black tuxedo. Available in both adult and child sizes.